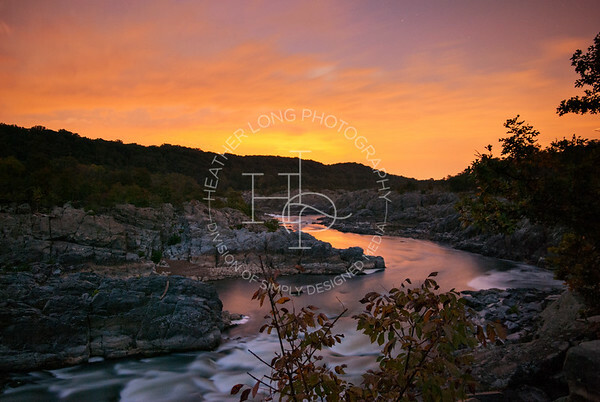 Great Falls National Park, Virginia and Maryland sides. ©Heather Long Photography 2016. All Rights Reserved.